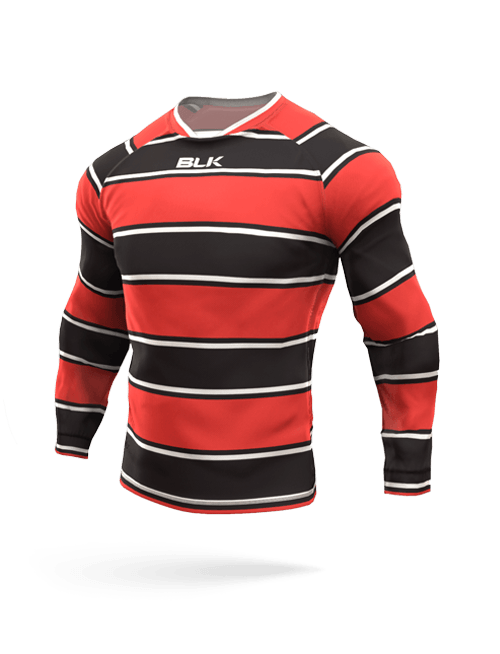 Take your teams look to the next level with your very own custom designed Rugby Union Uniforms. 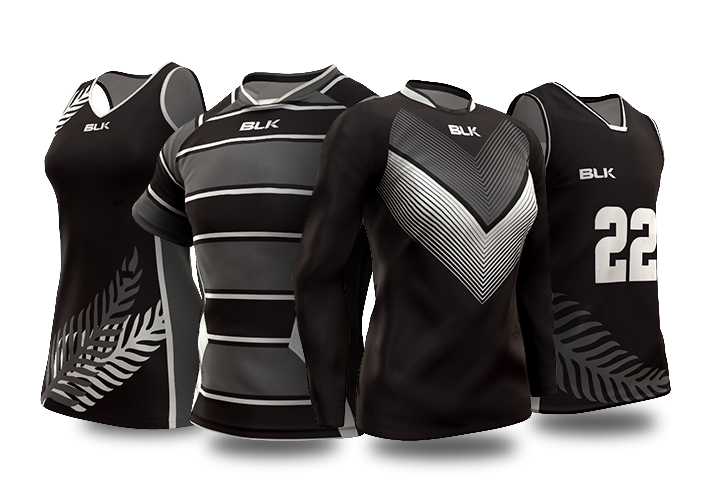 BLK are market leaders when it comes to the design and manufacturing of high performance custom designed Rugby Union teamwear and uniforms. 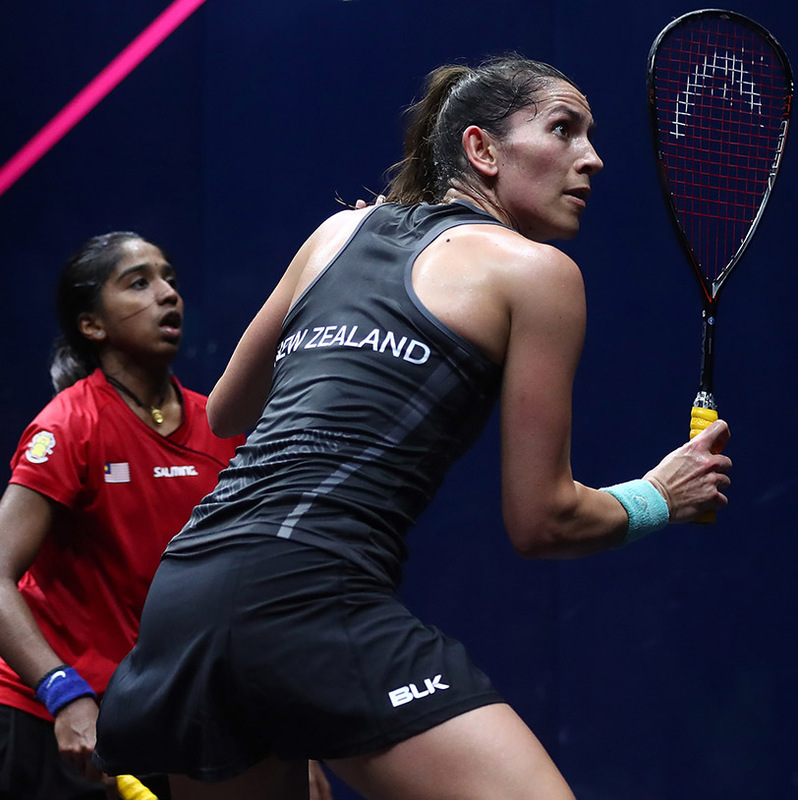 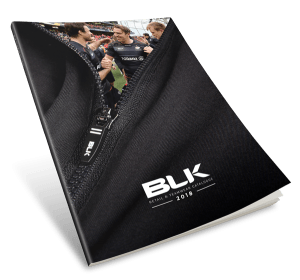 Reinforced high stress areas, strengthened seams and the most accurate colour matching in the industry makes BLK the pro teams choice around in the world. 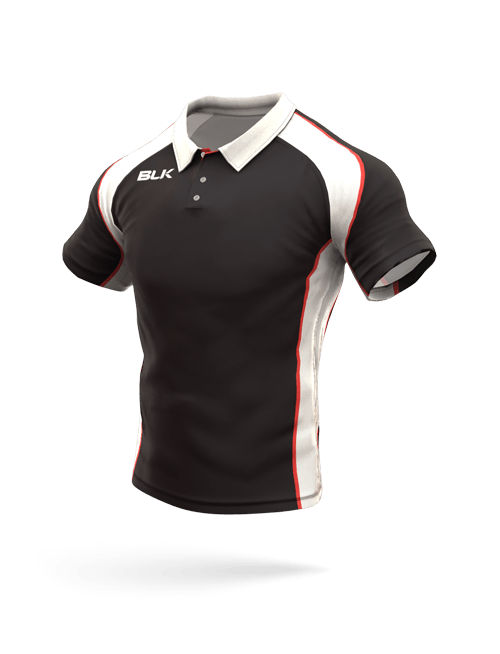 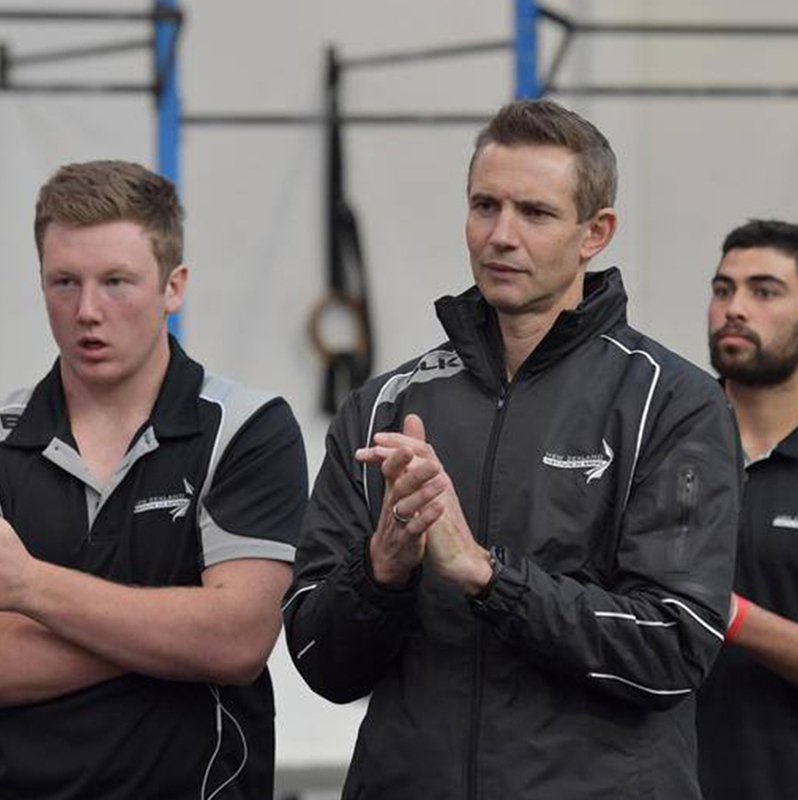 Looking professional in your off-field Rugby Union teamwear is just as important as how you look on-field. 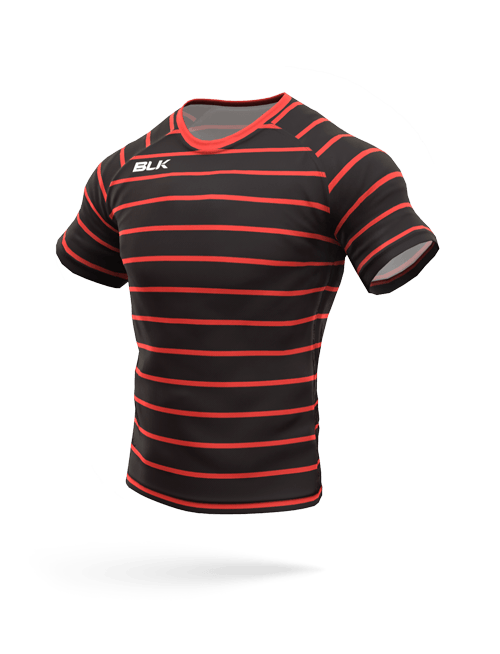 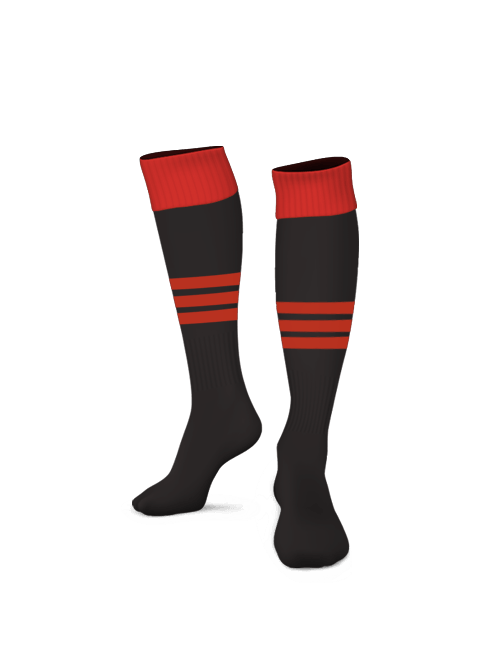 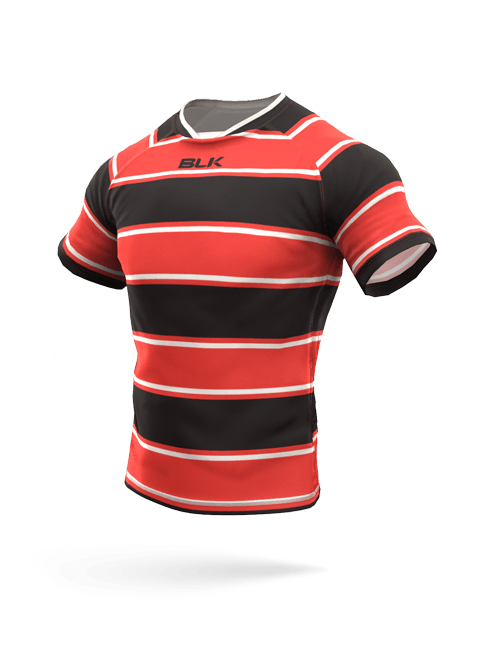 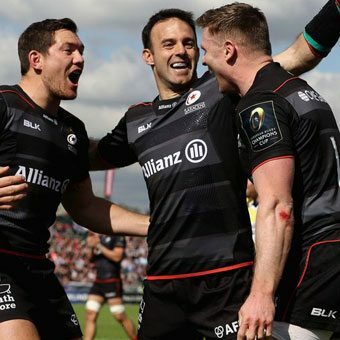 BLK are custom Rugby Union teamwear and uniform specialists, having developed full kits for pro-teams such as the the Melbourne Rebels, The Force and English Champions League team the Saracens. 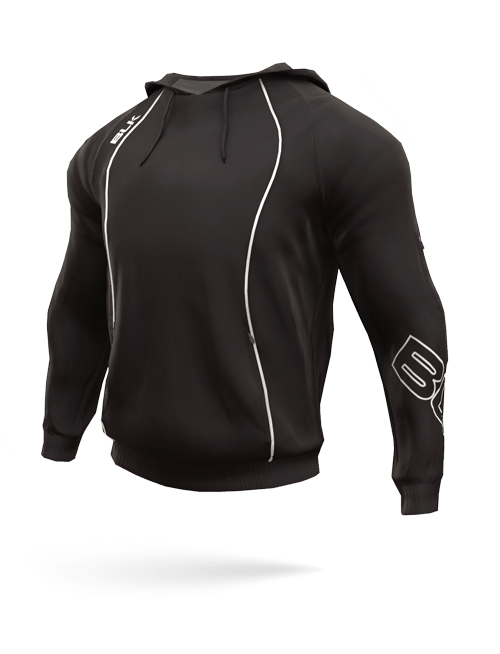 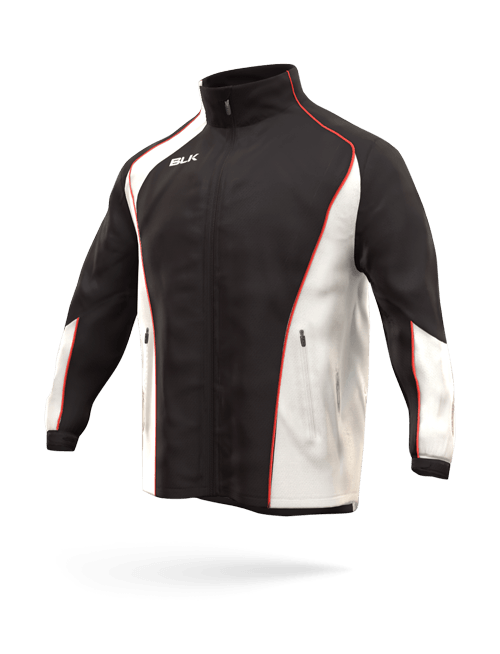 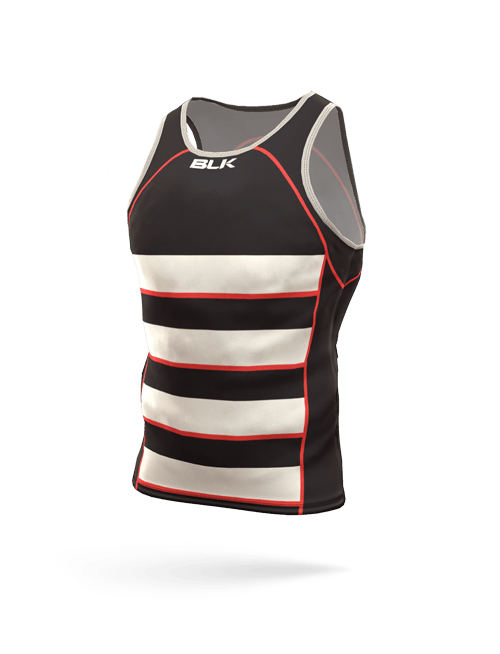 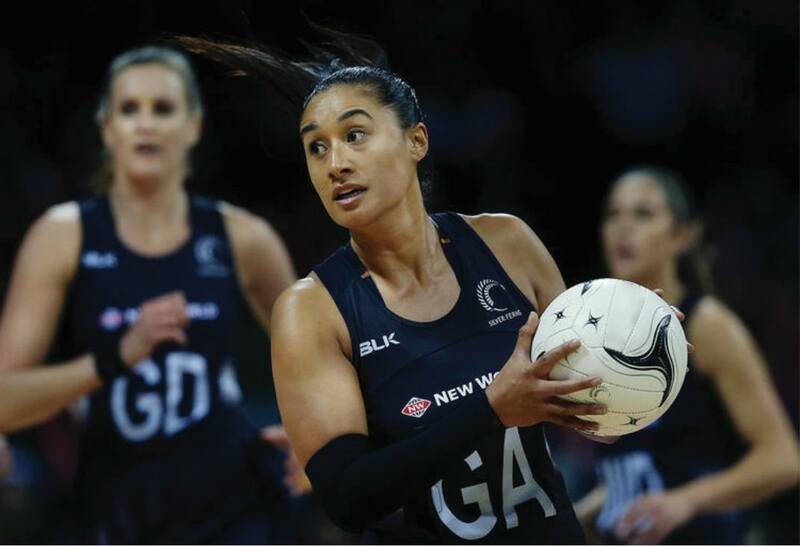 BLK design and manufacture custom team branded sportswear such as gym shorts, singlets and t shirts as well as official team hoodies, jackets, polo shirts and other merchandise.